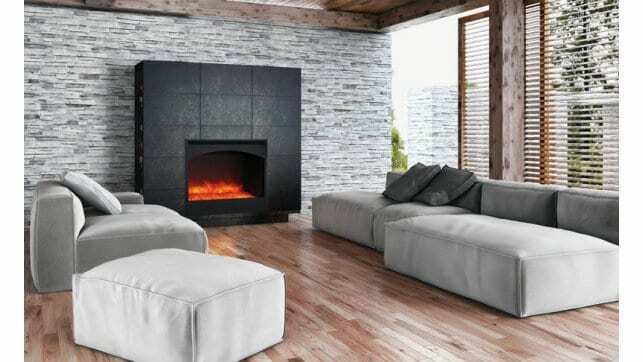 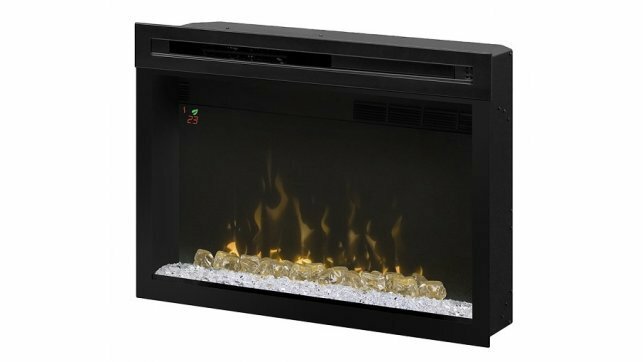 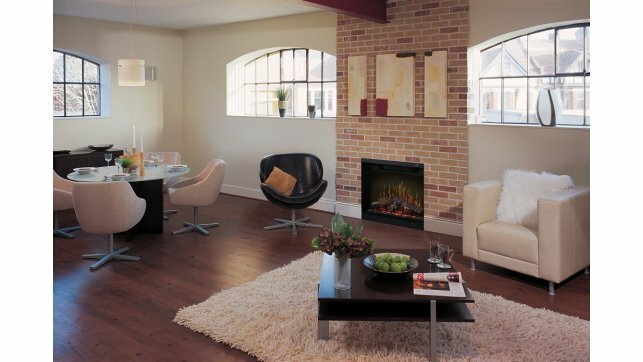 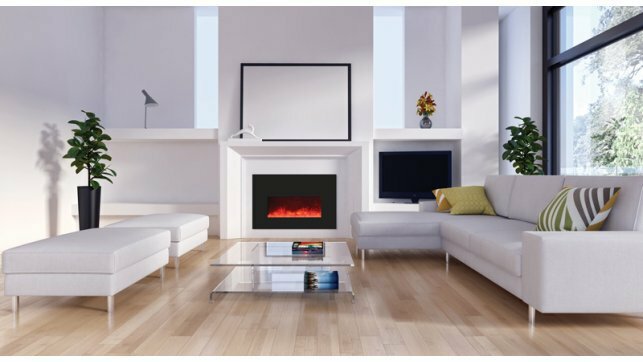 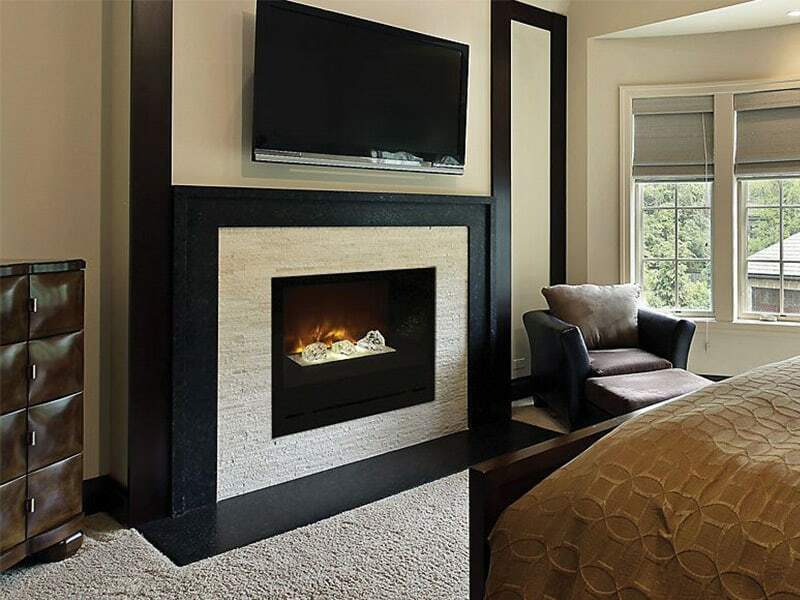 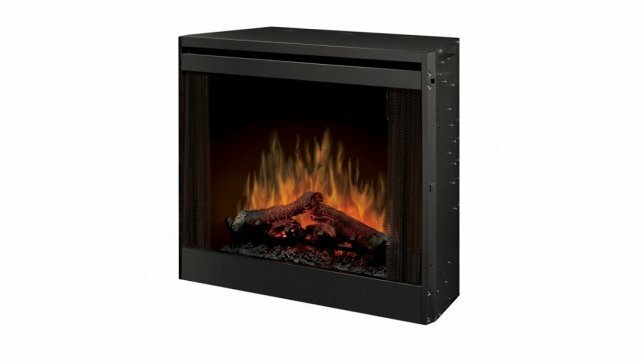 The Modern Flames ZCR-3824 electric fireplace is designed as a replacement insert for existing wood burning fireplaces. 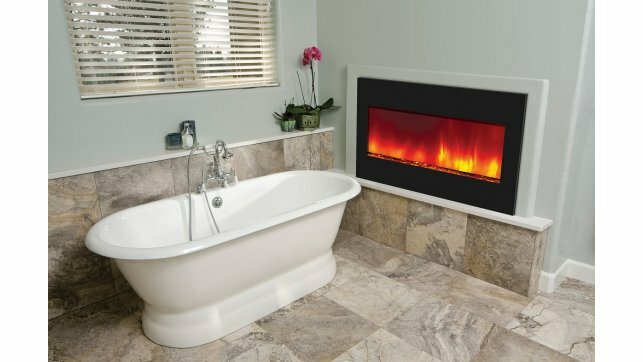 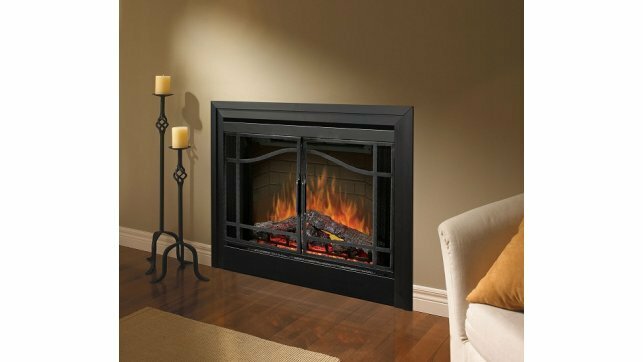 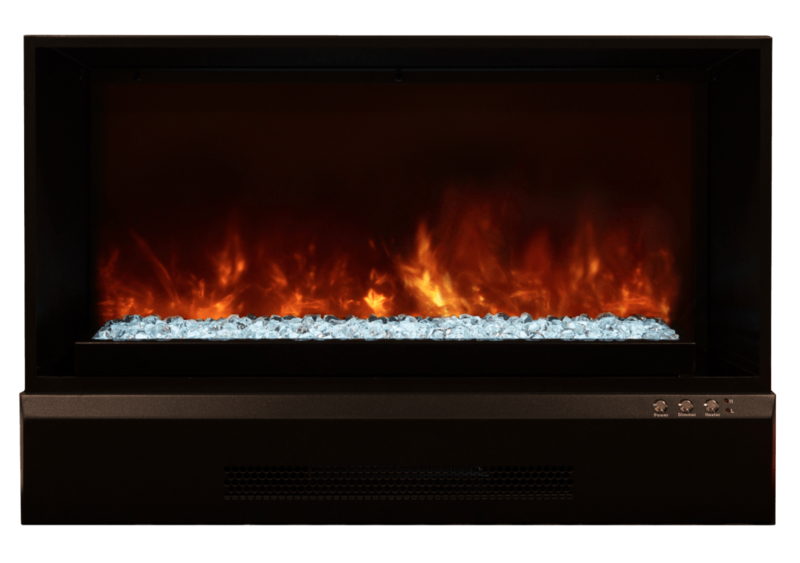 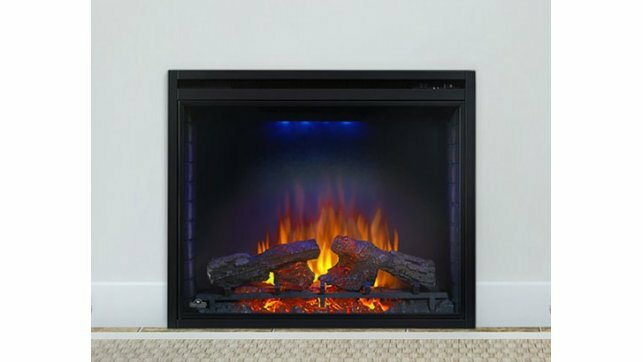 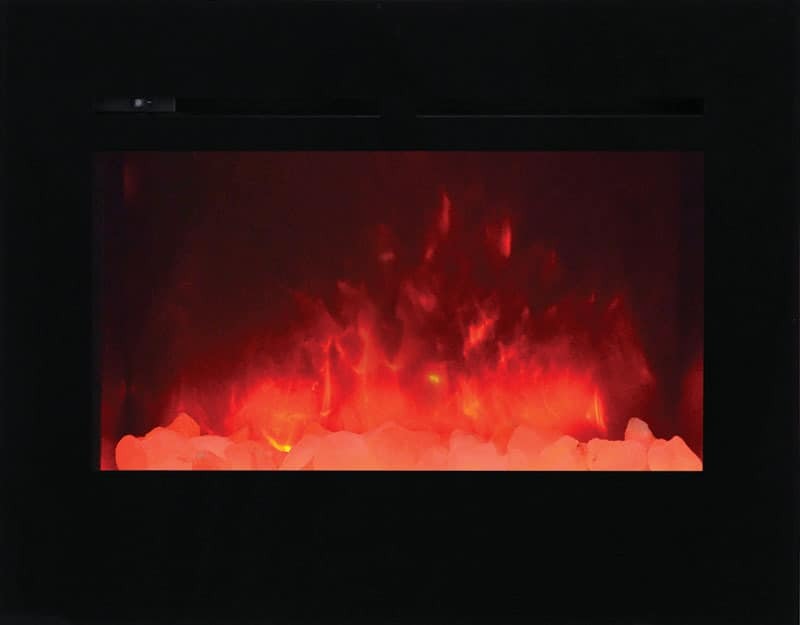 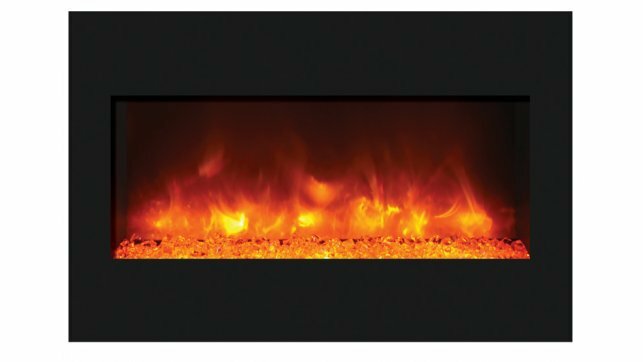 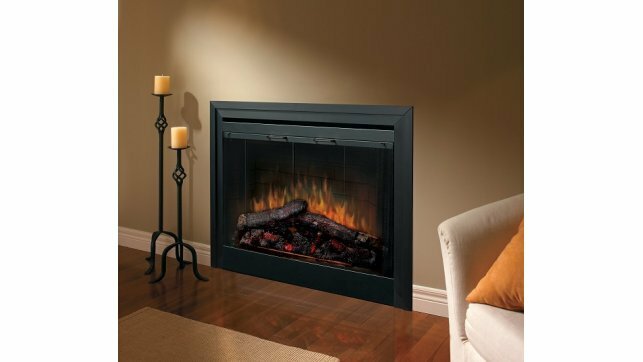 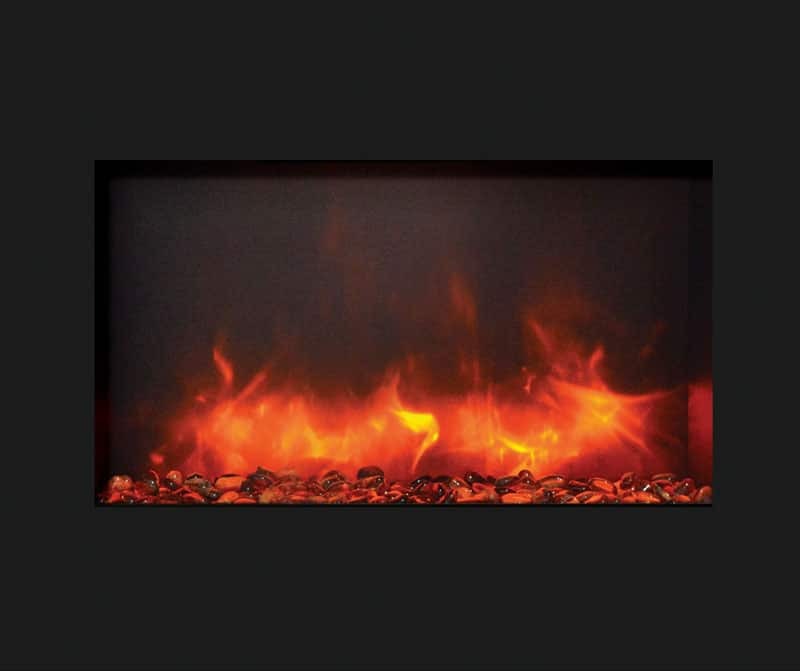 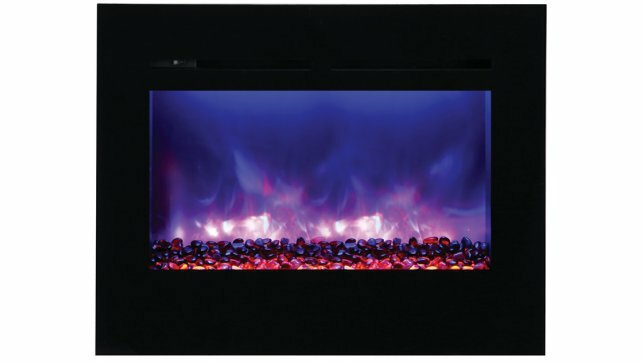 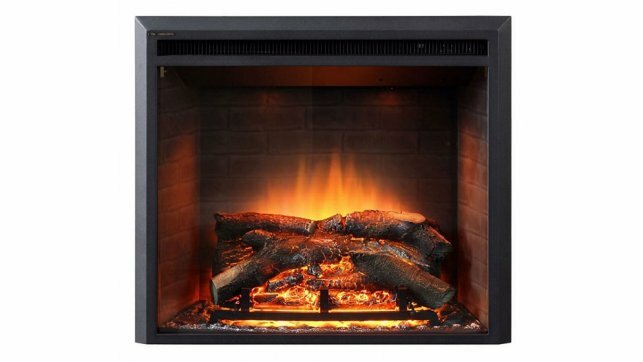 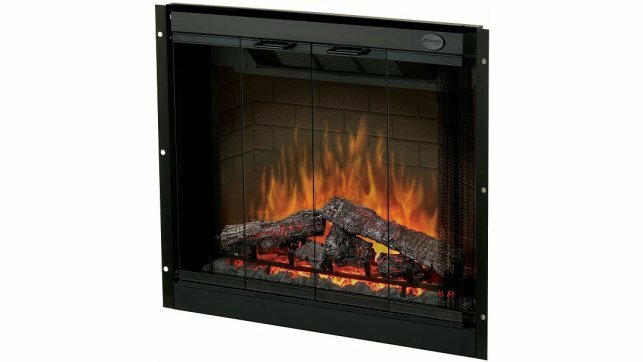 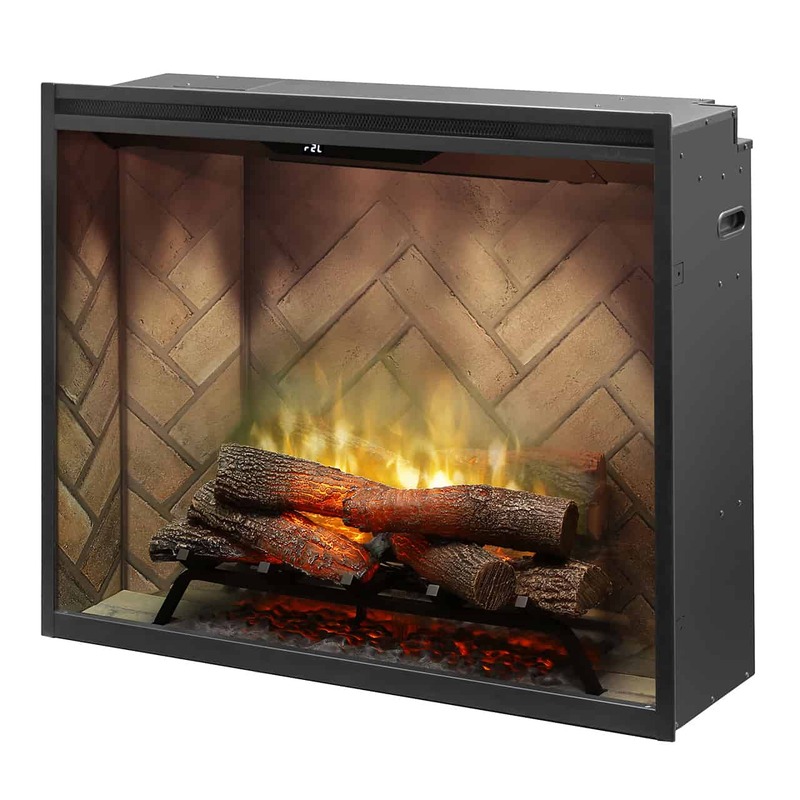 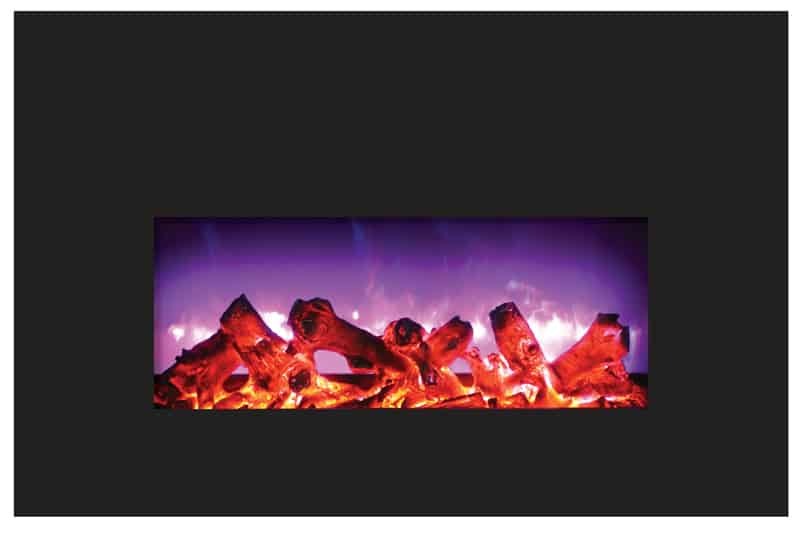 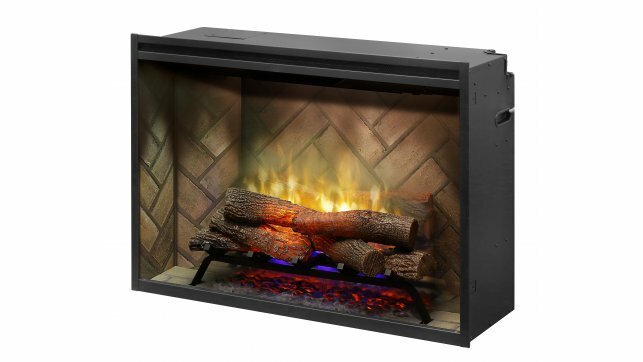 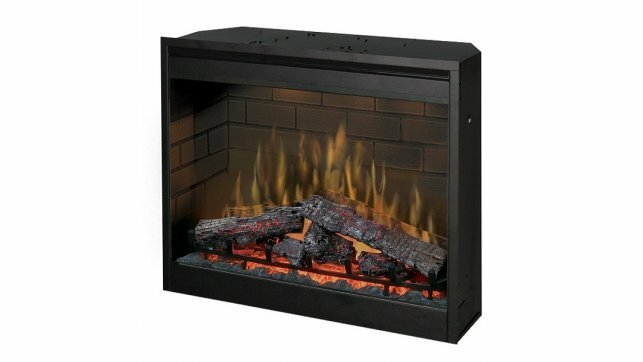 The Modern Flames ZCR-3824 provides a beautiful and economical substitute for a gas log set or gas insert. 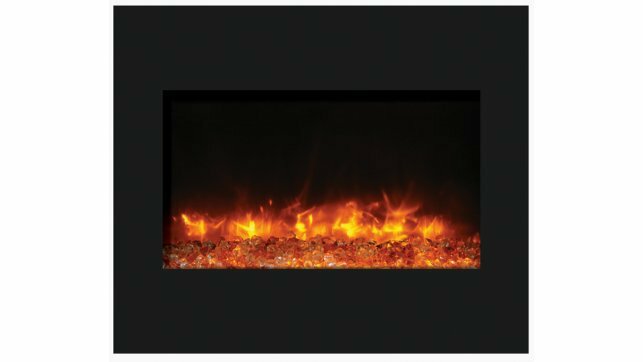 Just slide the Modern Flames ZCR-3824 into your existing masonry or zero clearance fireplace and plug in! 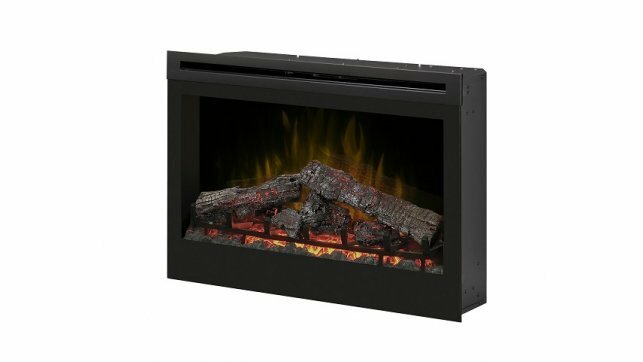 The combination of its glowing realism, ease of installation and low cost of operation make the Modern Flames ZCR-3824 a perfect addition to any home. 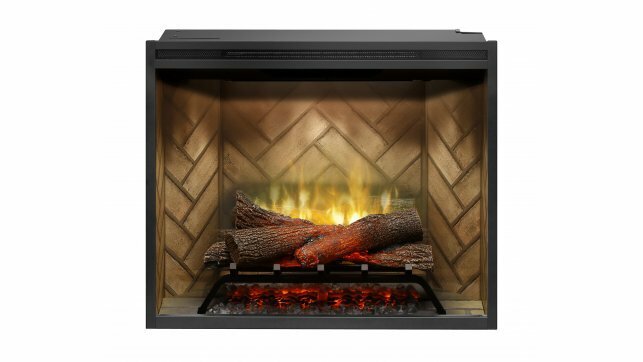 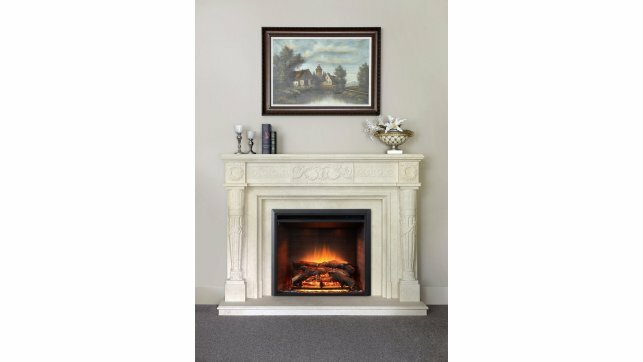 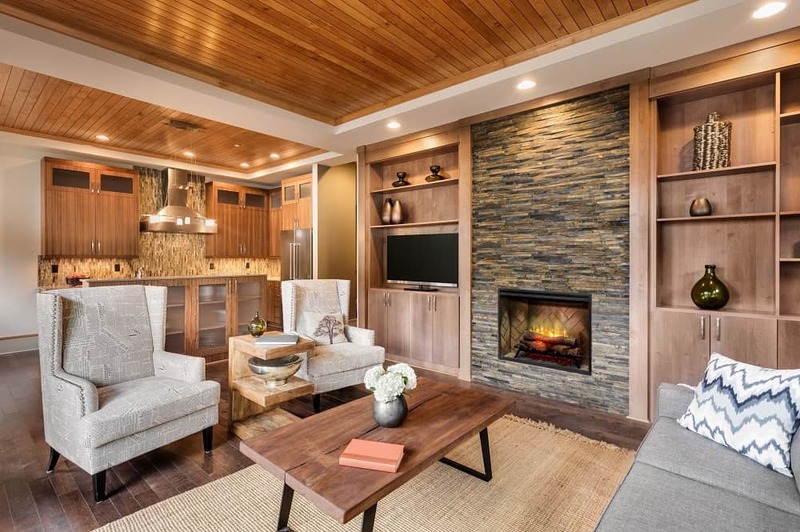 This model comes standard with a decorative trim piece and realistic LED Canyon Juniper Logs; a larger trim kit and contemporary crystal burner are available. 38” x 24” Trim Piece (included). 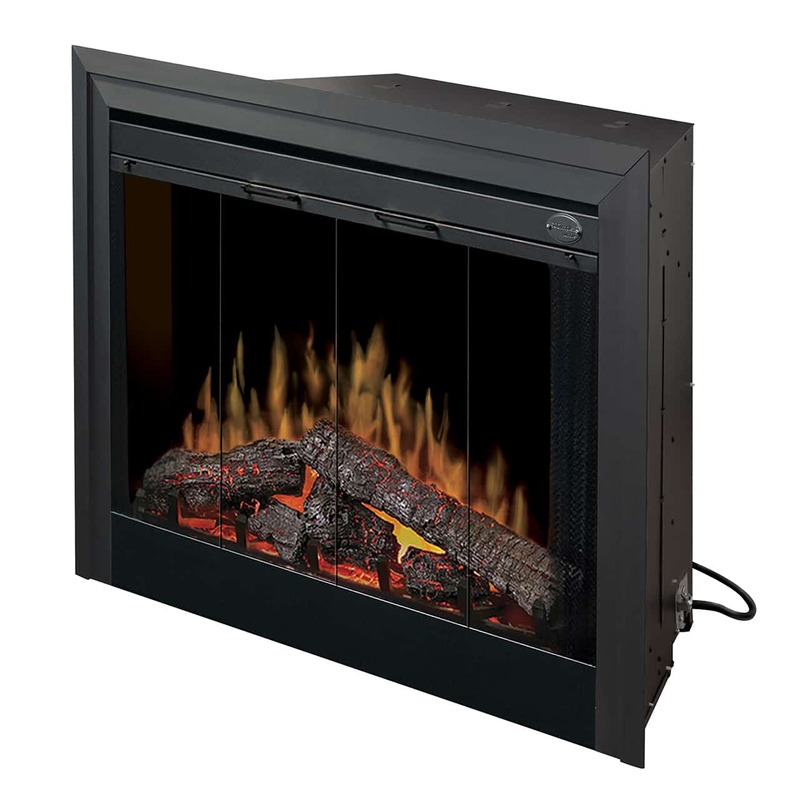 120 Volt – 1500 Watt / 5000 BTU Heater. 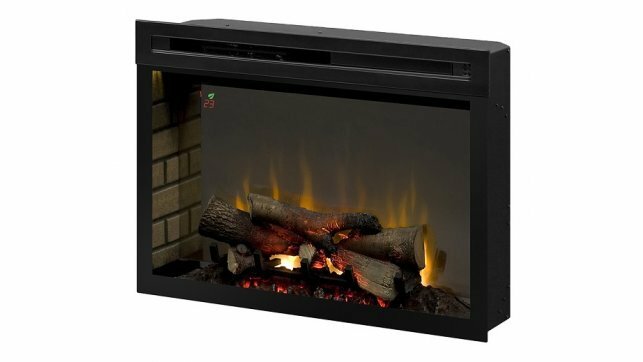 Fits into Existing Zc Fireboxes. 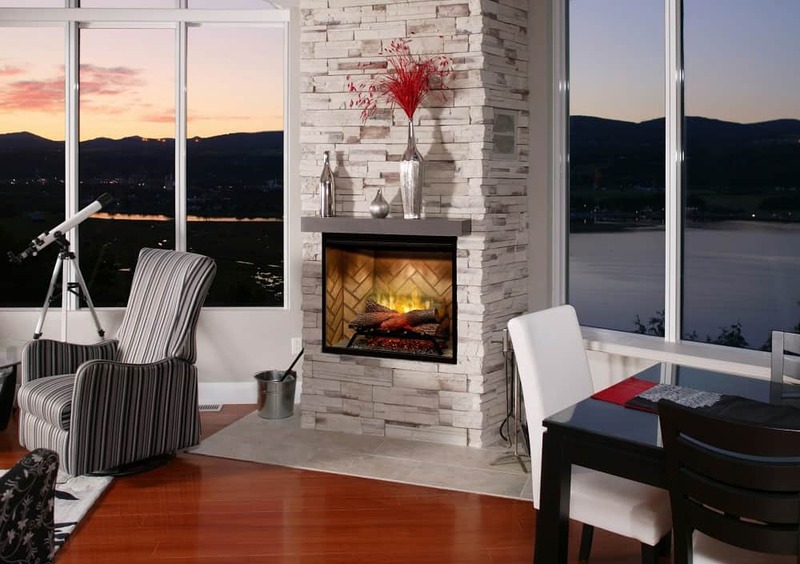 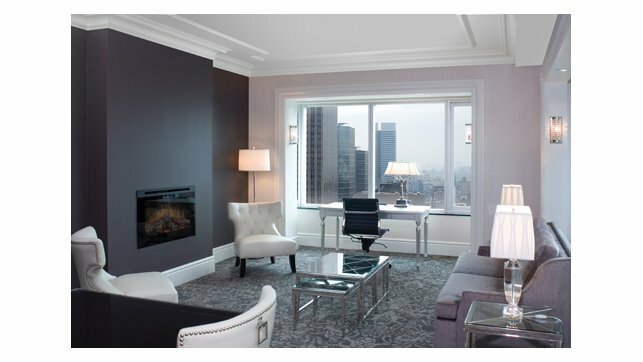 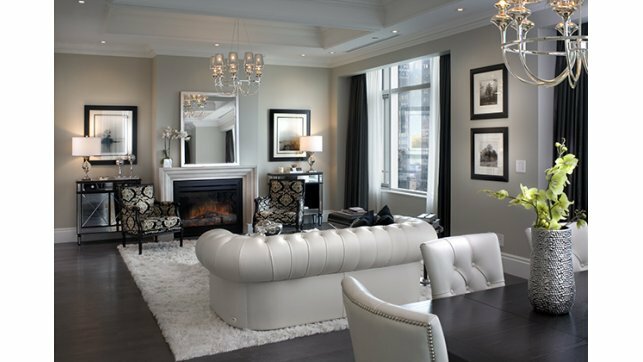 Affordable alternative to gas fireplaces. 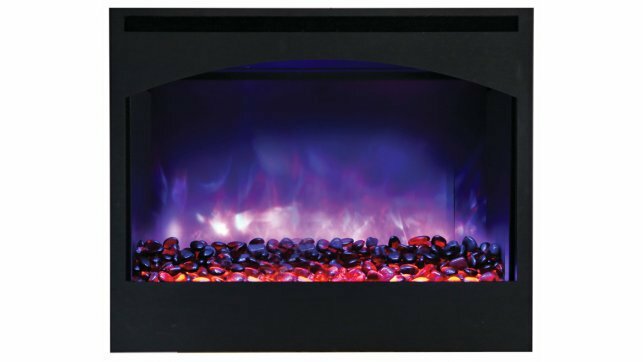 Hand Painted LED Canyon Juniper Log Set. 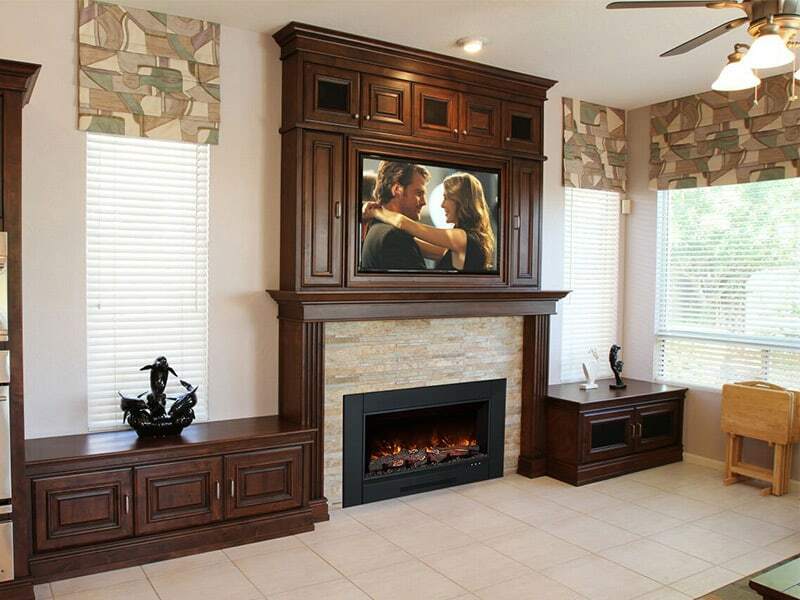 44″ x 26″ Trim Piece.